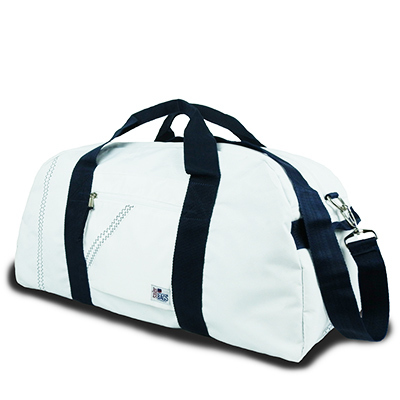 The SailorBags Large Square Sailcloth Duffel Bag is a big bag that can easily hold a week's worth of clothes. Two of them will hold all of your clothing, snorkeling and rain gear for a week-long charter - even if you pack extra heavy! 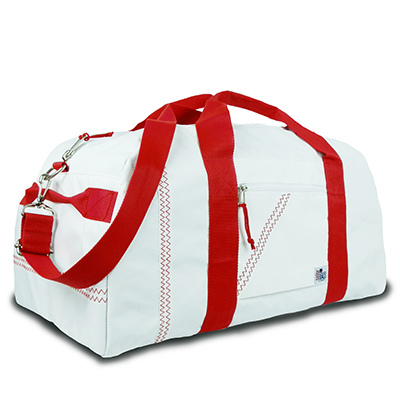 Plenty of interior pockets, and one on the outside, too.